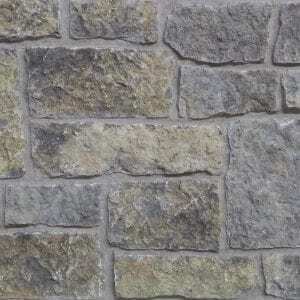 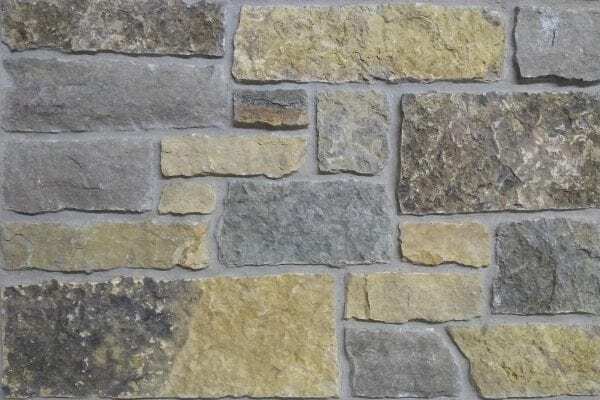 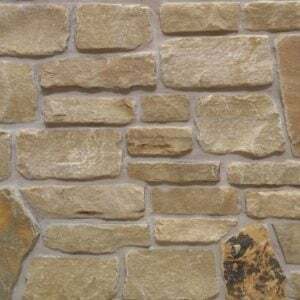 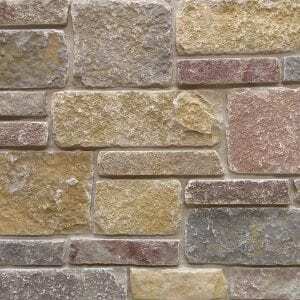 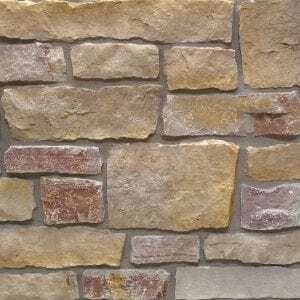 Aberdeen is a classic ashlar style stone. 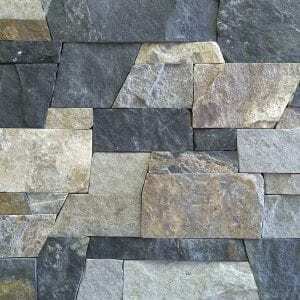 It is broad in terms of applications due to the medium sized pieces. 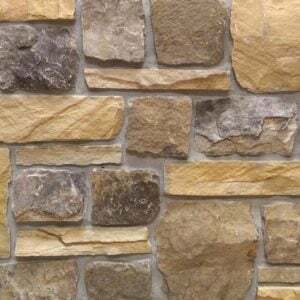 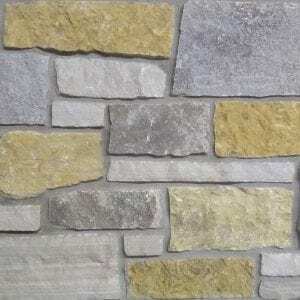 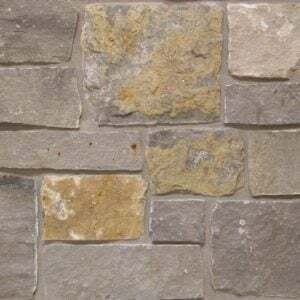 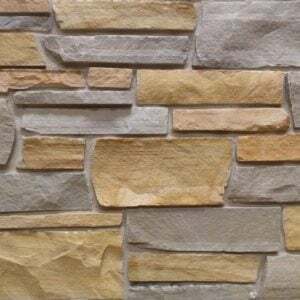 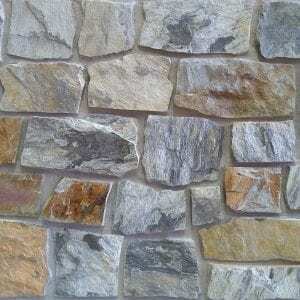 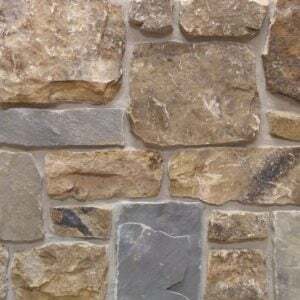 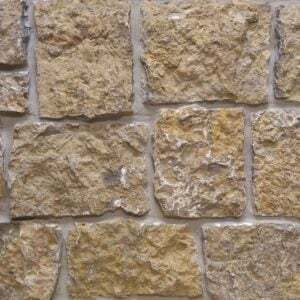 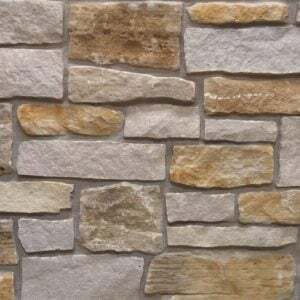 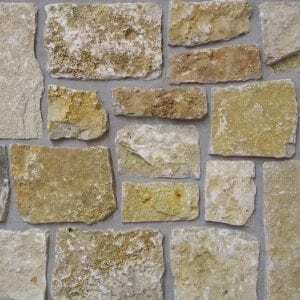 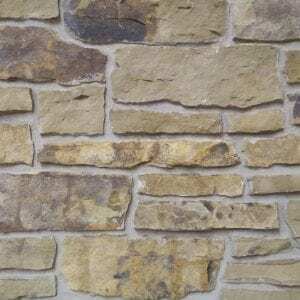 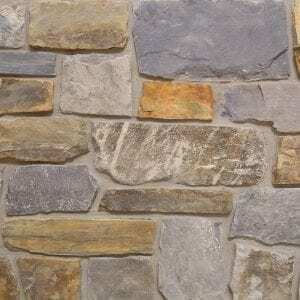 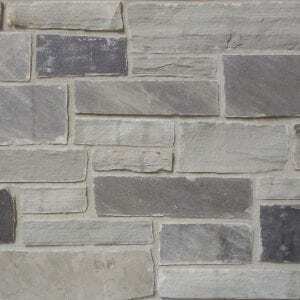 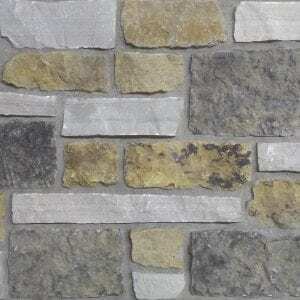 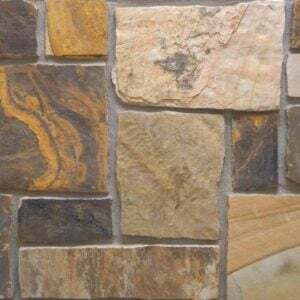 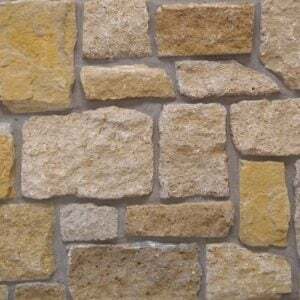 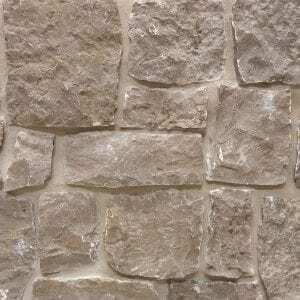 This natural stone veneer is well suited for both large and small scale walls. 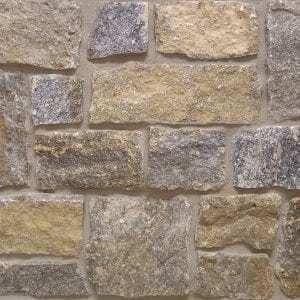 Aberdeen is sold as loose pieces of stone ranging from 2”-8” inches in height. 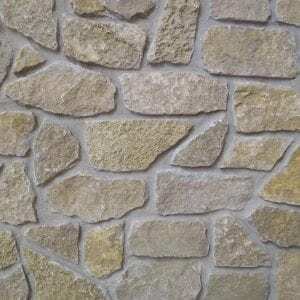 The stones have natural edges that have been split with a hydraulic press. 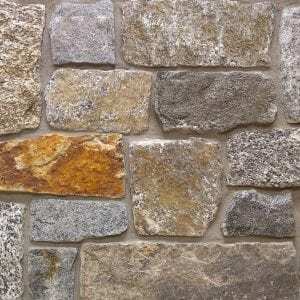 Aberdeen has a range of gold and grey tones in various textures. 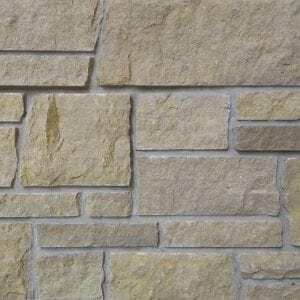 The stone is shown with a standard half-inch grey raked mortar joint between the individual pieces. 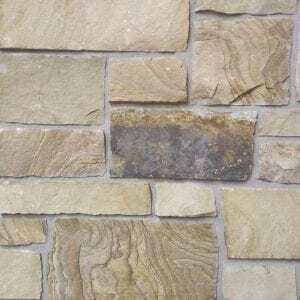 This is the most common installation method, however, other joint options and mortar colors can be used. 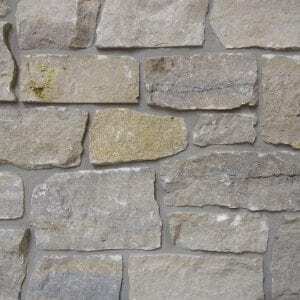 Aberdeen has a traditional and timeless look.